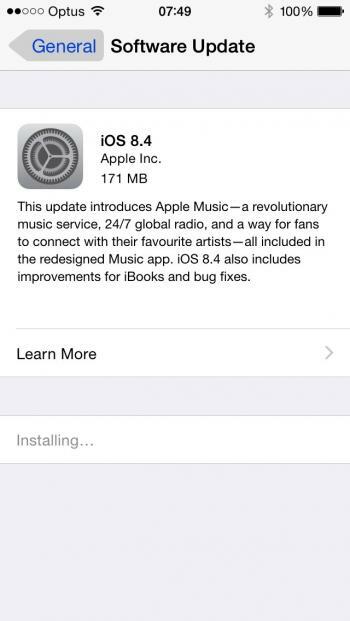 Apple's latest update to iOS, 8.4, has been released and has a major focus on introducing Apple Music. 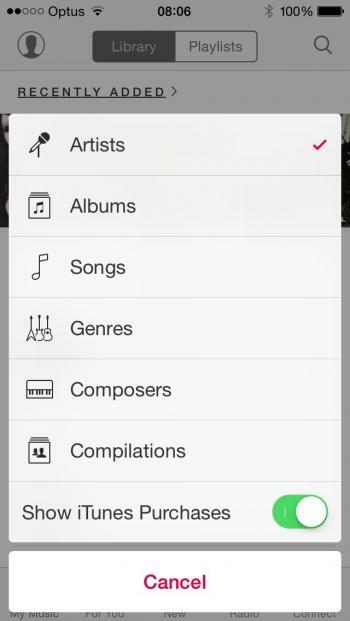 There are several other improvements as well as a plethora of security fixes. The update weight in at 171Mb on my iPhone and 144Mb on my iPad mini. Installation was smooth as usual, just had to wait for the download to complete, then a long time to verify the update and finally the install restarted my iPhone/iPad and a little while later it was all finished. 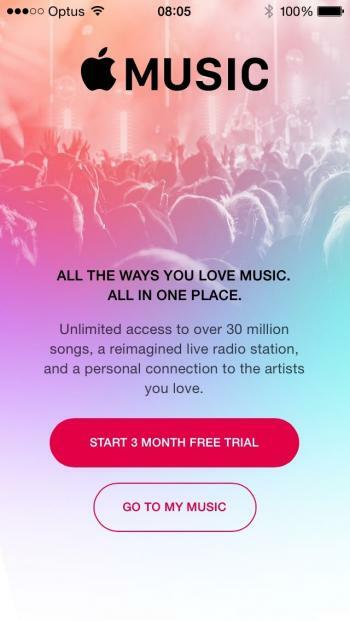 I did try the new Music app. 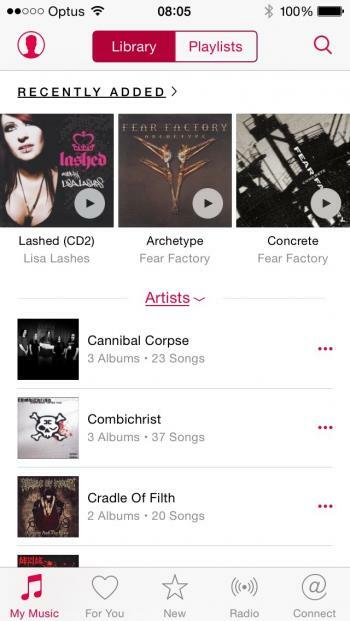 The layout is more intuitive than previous versions and it seems to just flow better. The updated radio features are neat too. 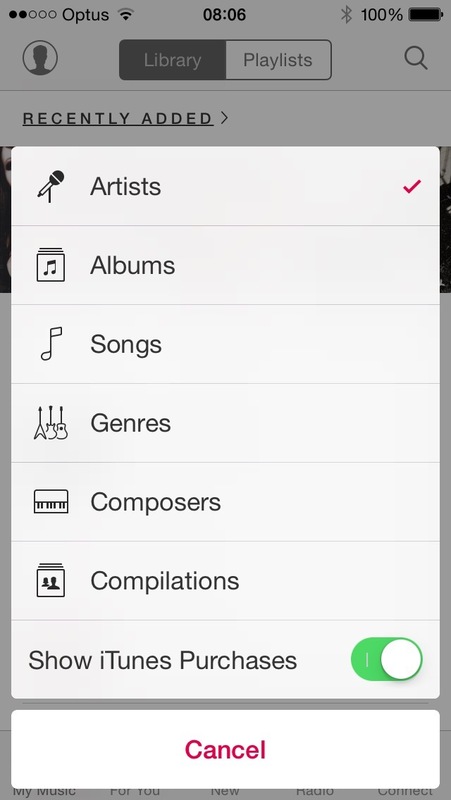 Sorting your music by Artist/Album/etc is a lot more straight forward, just tap the heading that shows you the sorting style and you're presented with a list of option to use for sorting. There is a free 30 days trial of Apple Music included with this update, which is nice. I really just like the fact that the update is focused on delivering one new big feature to the platform without much hassle (though I am seeing some reports that GPS doesn't work properly after this update, but I've not had this problem myself).